Shop for the best furniture and buy from the extensive range at Domayne that features a stunning selection of Australian made furniture. 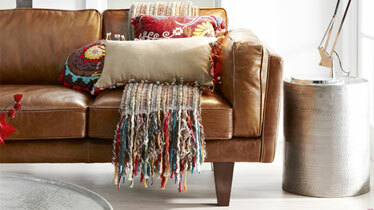 Transform your living room with stylish lounges, leather sofas, suites and armchairs.. 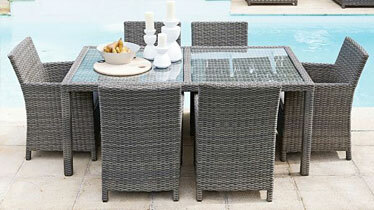 Create the perfect outdoor entertaining space with the sensational range of outdoor furniture available from Domayne. Whether you are looking to kick back and relax in your garden or host the best BBQs you'll find the ideal furniture.. 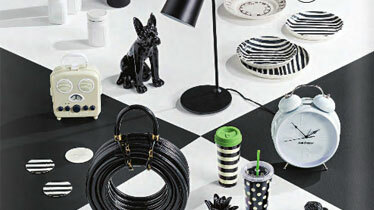 Spruce up your home with the best selection of homewares available to buy at Domayne. Transform your kitchen into a hub for culinary delights with the wide array of kitchenware. Cook with the finest stainless steel pots and pans and slice.. Shine bright like a diamond with the superb range of lighting at Domayne. Light up the whole room with one of the breathtaking chandeliers which feature sparkling crystals. Other ceiling lighting to buy includes pendant lights for a more contemporary..
You can view our catalogues online in a convenient, readable form. Click Here to view them online. *Delivery within a 25km of the store only.